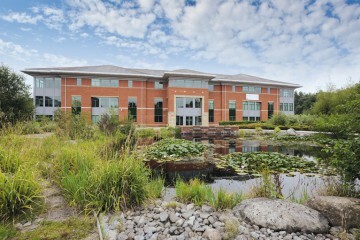 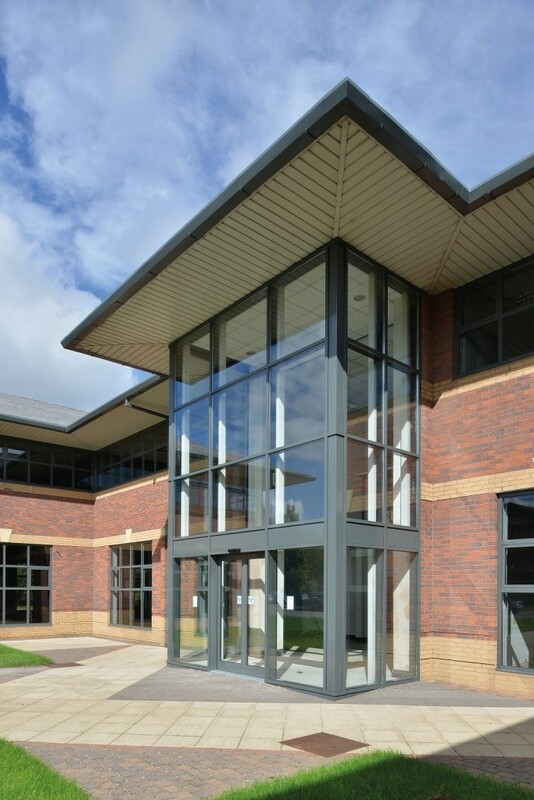 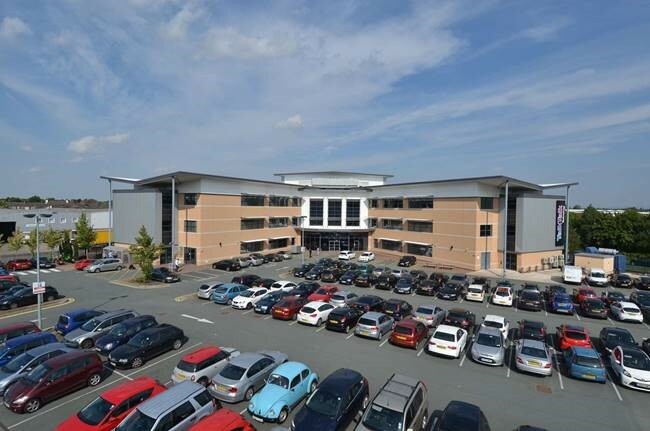 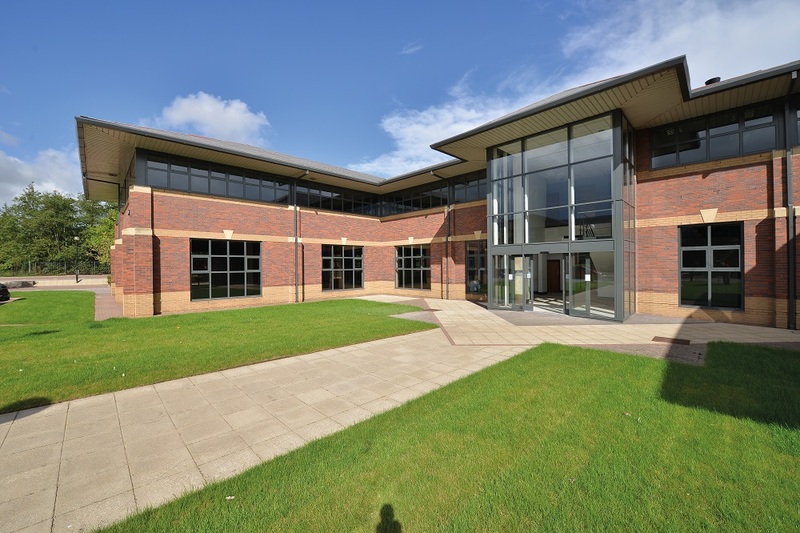 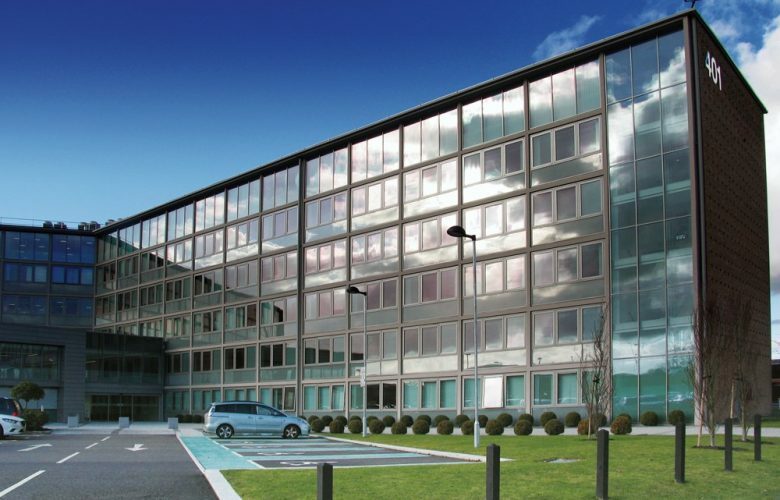 Building One Daten Park provides high quality office accommodation over 2 large open plan floor plates and benefits from 102 parking spaces. 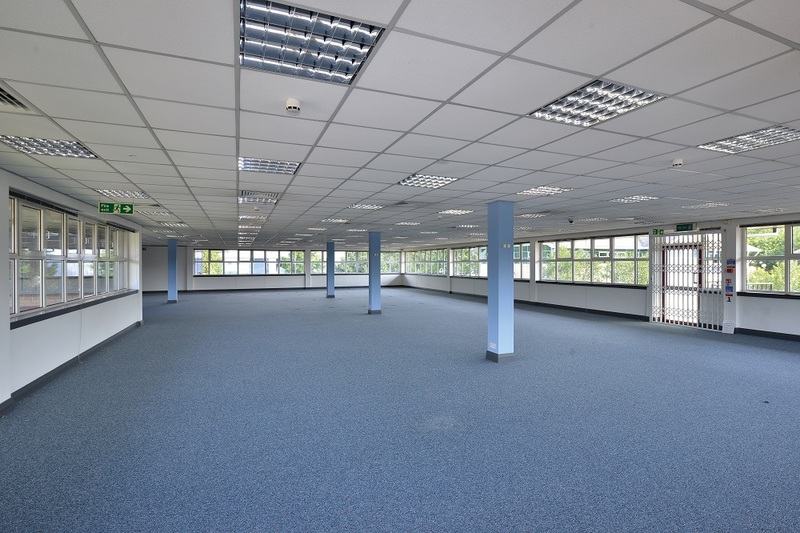 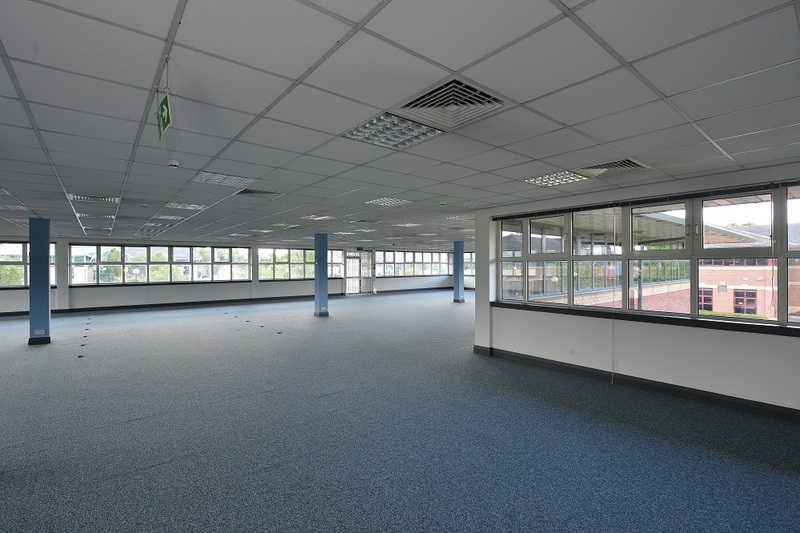 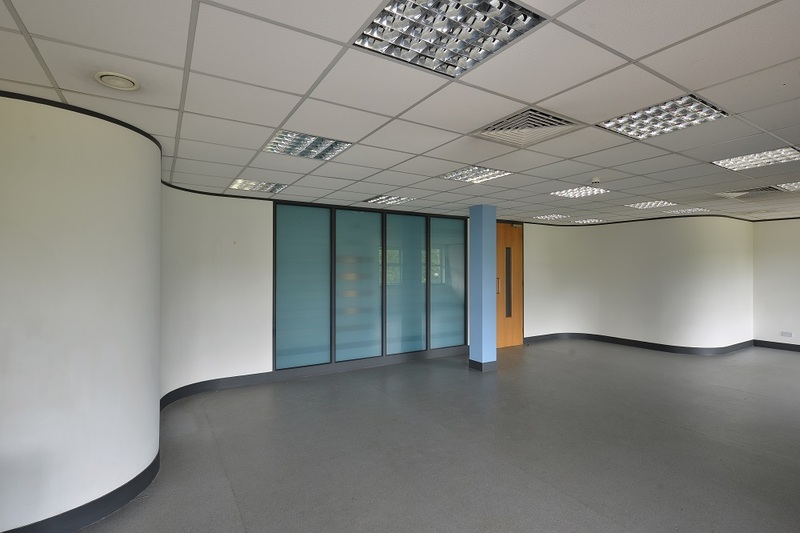 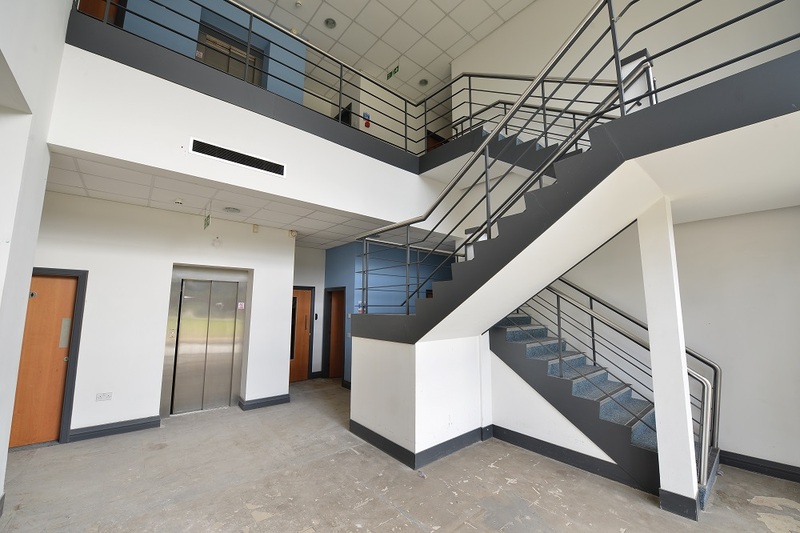 The building has undergone external improvements, with the interior being left in shell condition for the Landlords to apply a bespoke Cat A fit out to meet an occupiers precise occupational requirement. 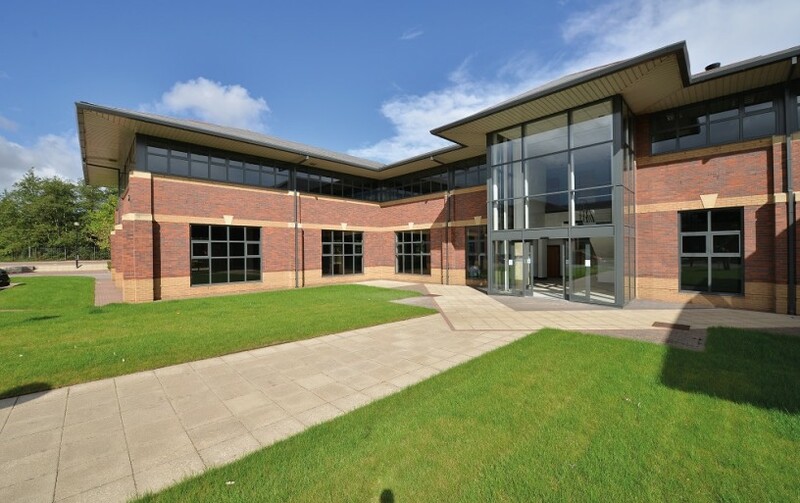 Daten Park is located within two minutes drive of junction 11 of the M62 motorway which provides rapid access to the North West’s comprehensive regional motorway network. 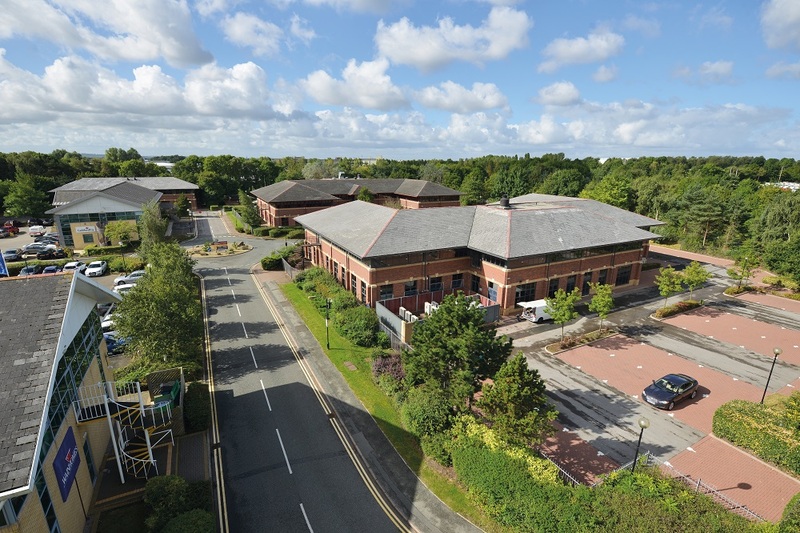 Manchester and Liverpool are both approximately 20 miles away and Manchester International Airport is easily accessible via the M6 and M56 motorways. 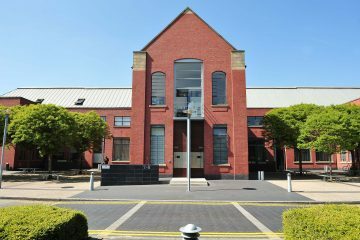 Warrington Bank Quay railway station provides a mainland intercity link to London whilst Birchwood Railway Station (5 minutes drive) offers local connections to Manchester and Liverpool . 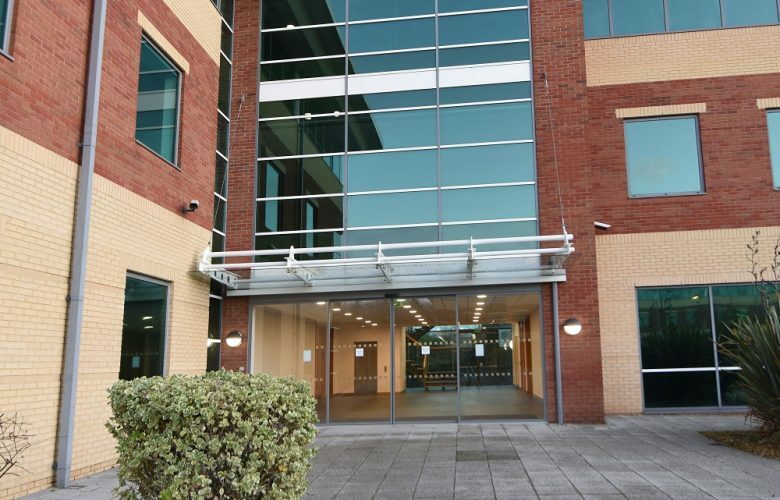 Birchwood Shopping Centre is within a 5 minute drive of the building and provides occupiers with a wide range of leisure and retail facilities.